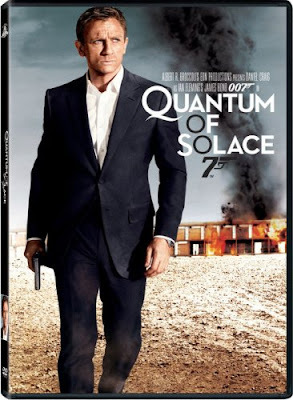 Here in Lucindaville, we have been having a James Bond resurgence. Perhaps "resurgence" is the wrong sentiment. Let's just say every time we turn around there has been something James Bond right there in our face, starting with Quantum of Solace which has been on cable pretty much every day for weeks. 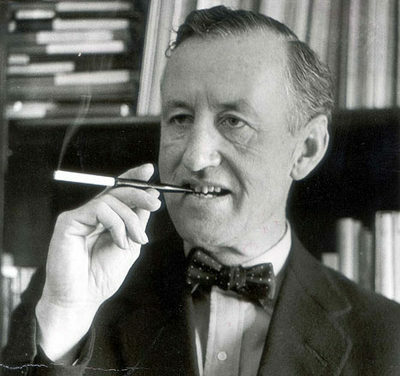 Then there was a documentary on Ian Fleming and I must admit I love documentaries more than I love James Bond movies, so I watched it with far more enthusiasm than I watched Quantum of Solace. Recently, I watched a rerun of The West Wing where President Bartlett made fun of James Bond for ordering his martini, "shaken not stirred" pointing out the shaking chips the ice so Bond was ordering a weak martini. With all this Bonding going on, it seemed natural that "Cocktails at the Burn Pit" this week would have to be a martini. Those of you who know James Bond know that it was not just any martini that he drank but a Vesper Martini. The Vesper Martini made its debut in 1953 in Casino Royale. Bond never patented it. To make one today, you have to be creative as Kina Lillet is no longer made. At Lucindaville, we often rail against the desire to make EVERYTHING sweet and Lillet is no different. In the 1980's the quinine was removed to make Lillet sweeter. If you want a Vesper Martini you will need a skosh of quinine powder to tart up your Lillet. Shake with ice and strain into a champagne coupe. Garnish with a thin slice of lemon peel. While you are sipping your martini and burning, you will have a chance to ponder the truly interesting member of the Fleming clan -- Amaryllis. Amaryllis Fleming was Ian's half-sister, whose father was the artist, Augustus John. 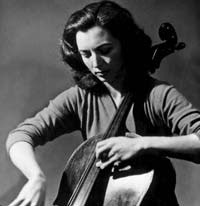 "There was something almost indecent in the idea of that bulbous, ungainly instrument between her splayed thighs. Of course Suggia had managed to look elegant, and so did that girl Amaryllis somebody. But they should invent a way for women to play the damned thing side-saddle." 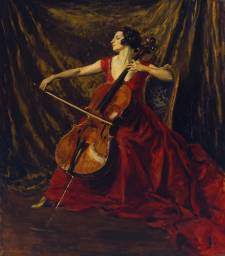 The "Suggia" mentioned was the Portuguese cellist Guihermina Suggia whose most famous portrait was painted by Augustus John. Today, the New York Times reported that filming of the new James Bond movie was on hold. The article featured a list of things Bond might do during his hiatus, including making crank calls to George Lasenby. He could always stop by Lucindaville and help burn... we make a great martini. Magnificent post Lucinda and would love to share a Vesper (with quinine of course) with you. I think we'd have a marvelous chat. Bad news for us Bond lovers but the NYTimes article was funny. Loved the idea of making prank calls to Mr. Lasenby's home. I listen to him talk about the time he filmed his one & only Bond film. Even he admits he was a 'prat'. He made a handsome James though, but quite fancy Daniel myself. Sean however will always be #1. Who's your favorite Bond? Thanks for the cocktail my dear.